Los Angeles – May 18, 2012 – Universal Sports Network will continue its multiplatformcoverage of the 2012 ITU World Triathlon Series this weekend with the inauguralITU World Triathlon San Diego. The network will air the women’s race thisSaturday, May 19 at 1 p.m. ET, followed by the men’s event Sunday, May 20 at 1p.m. ET. The San Diego race serves as the second and final automaticqualifier for the 2012 U.S. Olympic Triathlon Team that will compete in the2012 Olympic Games in London. Also, UniversalSports.com will offer livestreaming of all ITU races free to authenticated users with televisionsubscriptions to Universal Sports Network. Select races will be available tonon-authenticated users for $4.99 per event. In addition to providing coverageof the U.S. Triathlon Team’s final Olympic Qualifier, Universal Sports Networkwill continue to air exclusive Olympic sports coverage of qualifying, trialsand highlights. The network also airs a weekly news studio show Countdown to London, which provides a comprehensivelook at the most compelling stories leading up to the Olympics this summer. 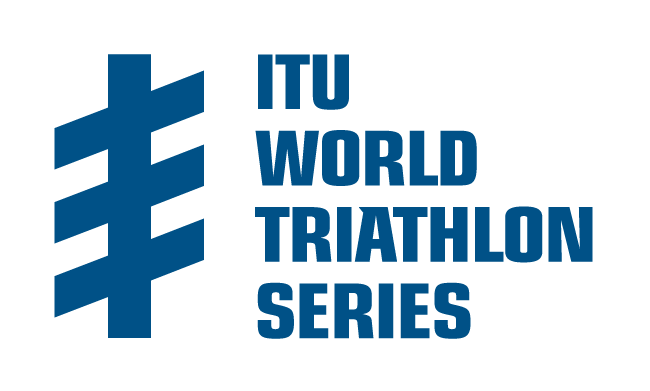 Universal Sports Network will also providecoverage of women’s and men’s triathlon races in Madrid, Spain; Kitzbuehel,Austria; Hamburg, Germany; Stockholm, Sweden; Yokohama, Japan; and the GrandFinal in Auckland, New Zealand. A full schedule is below. Universal Sports Network alsoprovides extensive endurance programming coverage, as it is also home to three WorldMarathon Majors (WMM), with multiplatform coverage of the Boston Marathon, VirginLondon Marathon and Berlin Marathon. Additional endurance sports programming onthe network includes the Rotterdam Marathon, Honda LA Marathon and Kona Ironman. May 19 1:00PM – 2:30PM Women/San Diego, Calif.
May 20 1:00PM – 2:30PM Men/San Diego, Calif.
Universal Sports Network recently transitioned to a multi-platform,high definition cable, satellite and IPTV service. Currently, DIRECTV, DISH andseveral other cable providers offer Universal Sports Network. Viewers whosecable, satellite or IPTV providers are not currently offering the networkshould call 1-800-55-GET-US or visit www.IWantUniversalSports.com and demandaccess to the network’s coverage of the world’s biggest championships. Universal Sports, a partnershipbetween NBC Sports and InterMedia Partners, LP, is the premier multi-platformmedia destination for Olympic-related sports programming in the UnitedStates. Offering more than 1,200 hours of original programming each year,Universal Sports has exclusive rights to world and national championship eventsin a wide array of sports, including swimming, track and field, gymnastics,cycling, skiing, figure skating and rugby. Whether on television, online, or onthe go with mobile and tablet applications, Universal Sports offers a four-screenexperience to fans of global sports every day of the year. For moreinformation, please visit UniversalSports.com.